More then 70 percent of the United States population uses Internet access, according to June 2010 statistics published by Internet World Stats. Most computers are configured to allow connections to the Internet to meet the growing demand for access. Connecting to the Internet requires certain hardware, including a modem or network card and an access point providing a connection. A telephone modem is a device that converts the signals from your computer into a series of sounds and transmits them across the phone line. A telephone modem on the other side of the connection converts these sounds back to a signal the computer can understand, allowing the computers to communicate. Dial-up connections are still widely in use despite faster connections being available to 89 percent of the U.S. population. Referred to as narrowband connections, these connections are slower and usually do not stay connected at all times. Broadband connections provide much faster access to the Internet then narrowband connections. 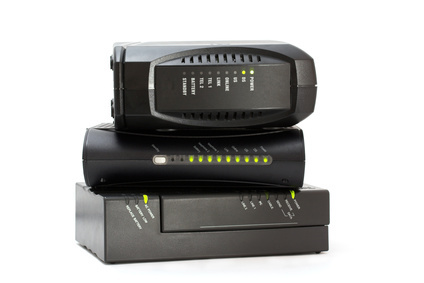 There are multiple types of broadband connections, including DSL, satellite, and cable access. 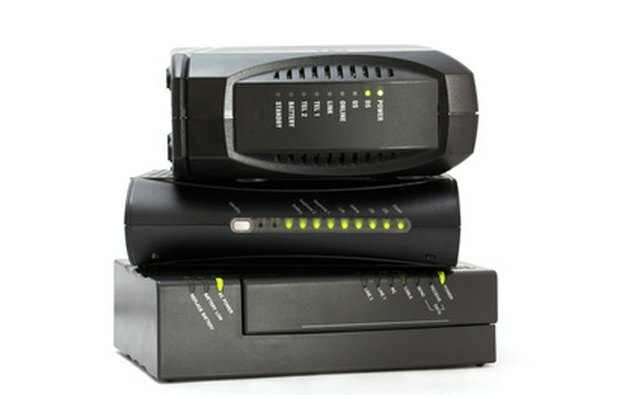 Each of these types of access involves connecting to an access point using either a wired Ethernet connection or a wireless connection. 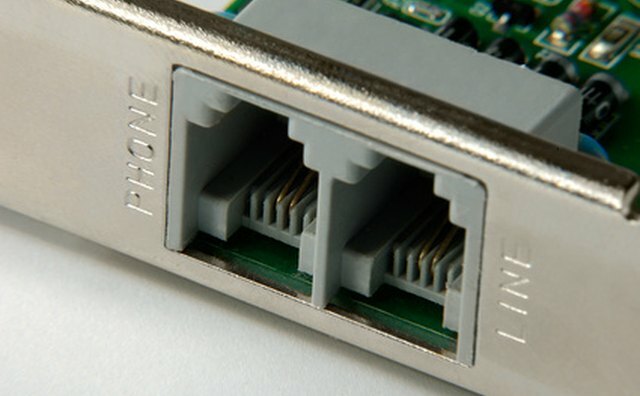 A Network interface card (NIC) allows you to connect an Ethernet cable to your computer from an access point. Communication to the access point travels through this cable. 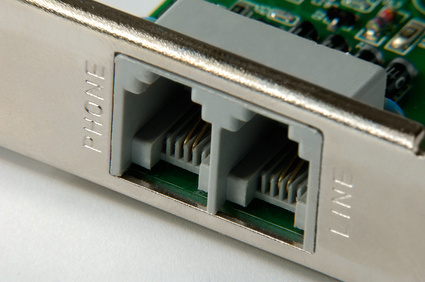 Connections using a wired NIC require that an Ethernet cable be connected from the computer to the access point at all times during Internet use. Network interface cards can be built in to the computer or purchased as an external device that you plug in to the computer. Computers using a NIC and Ethernet cable connect through an access point. Access points are generally either routers, cable modems, or DSL modems that provide a link between the Internet service provider and your physical computer. NIC-based connections are widely used in local area networks, such as groups of computers in businesses. They can be used in homes, but many users prefer to use wireless connections for the added mobility. A wireless access point allows you to connect to an access point without using a physical connection. Wireless access can be configured in your home using a wireless router and a computer with a wireless interface. Wireless interfaces can be installed within the computer or purchased separately as a USB or PCI device that can be plugged in when needed. Many businesses, such as hotels and coffee shops, provide free wireless access in their buildings for the use of their customers.